A book club for adults with developmental disabilities. 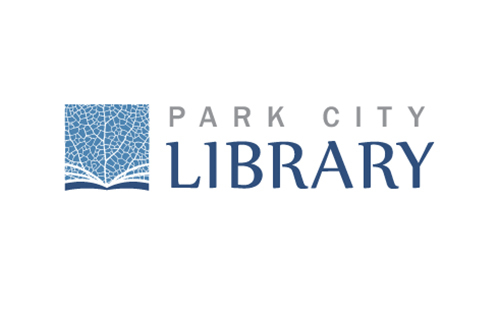 Eat lunch, read books, and share stories with friends at the Park City Library. Next Chapter Book Clubs meet all over the US, Canada, and Europe. Enjoy reading and discussing literary fiction? Join our book club! Contact kate.mapp@parkcity.org or call 435-615-5602 to sign up or find out what they are reading. Park City Library - in the heart of Park City, the Park City Library offers an outstanding collection of over 70,000 books, e-books, periodicals, audio-visual materials, free public computers and wireless Internet access. Summit County Library - exists to foster lifelong learning opportunities and enrich lives through innovative resources and programming. Mega Genius Supply Store - a place to discover your inner genius. Students can bring homework assignments, work on reading and writing or just take a few minutes to sit and chat with an adult here, in this pressure-free zone. What’s interesting is that the volunteers seem to take away as much as the kids do. Dolly's Bookstore - Located at 510 Main St. in Park City this unique bookstore brings together book lovers and cats with a large selection of reading material and other collectibles. Mr. Dolly and his fellow cats create an atmosphere that is perfect for this local indie bookstore.